Very Good. 0887707130 New Press paperback; no writing or tears in text. Good. THE SCRIPT! ACTING EDITION. Some tanning and shelf wear to the covers. Good binding and the text flows clearly. 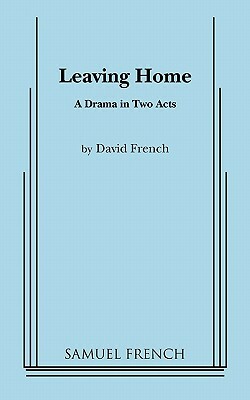 Enjoy this Acting Script reliable for performance. New. Trade paperback (US). Glued binding. 108 p.